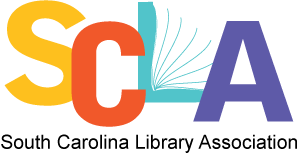 The South Carolina Library Association invites all library staff, students, and vendors to our annual conference. The conference will be held in Columbia, SC at the Columbia Marriott on October 9, 2019 - October 11, 2019. Registration rates and information will be available soon.